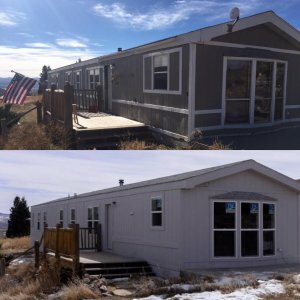 If you are searching for the fastest way to get quick cash for your house in as-is condition in Colorado then look no further, because our professional home buying company HBR Colorado will buy your unwanted houses in as little as seven days using our own private cash reserves, allowing you to liquidate your property without any of the hassles of listing the home on the open market through a licensed real estate agent. Listing your home through an agent is not always a good option because you can be put in a position where you will be forced to make extensive repairs to the property before it will qualify for financing. When you sell directly to private investors you don’t have to worry about any of that added hassle or stress, and you can simply unload your property instantly without any difficulty. 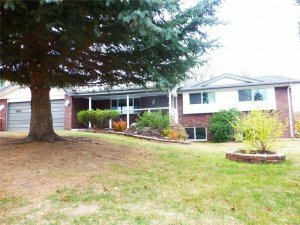 The main thing that you should keep in mind when you are working with private real estate investment companies who buy houses in Colorado is that they are looking to pick up deals as investments to make money, and we are looking for win-win situations where everyone in the transaction benefits. We never want to force a seller into a situation where they are selling their home at a price that they aren’t comfortable with, so please keep that in mind when you are thinking about selling your property as-is for cash to an investment company such as us. 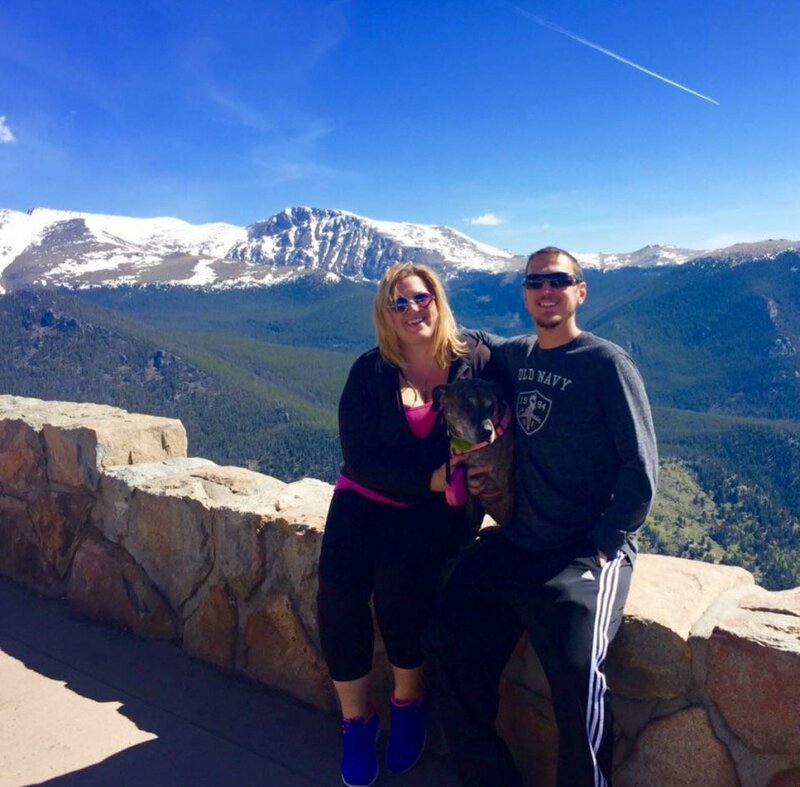 If you want to learn more about our home buying program then please give us a text or call right now at (719) 286-0053 and one of our home buying specialists will analyze your property and make you a fair cash offer in less than 24 hours. You can take as much time as you need to think it over to decide if it’s right for you. No pressure, no sales gimmicks, just honest, upfront service. We pride ourselves on offering our clients 100% honest, ethical, and transparent service, so if the deal isn’t a good fit for everyone involved, then it’s not a deal! What Are The Top Benefits Of Selling Your House As-Is? Faster closing times. When you are dealing with licensed real estate agents and listing your home on the open market, you will have to wait at least 30 – 60 days in order to finally consummate the sale, but when you sell directly to a private investment firm such as us here at HBR, we can close extremely fast in as little as one week! No commissions or fees. When you list your home on the MLS through a licensed agent, you will be forced to pay expensive commissions and fees. On the other hand, when you sell your home directly to a private investment company you will pay no closing costs, commissions, or listing fees whatsoever. More flexible terms and conditions. Since we are private investors, we are able to offer our sellers much more flexible terms and conditions on the sale of their property. For example, we normally execute a “post-closing occupancy agreement” with a lot of our clients which allows them to stay in the home after the closing has taken place, this way they have some more time to gather their belongings and finalize any business that they have in the local area before vacating the property. 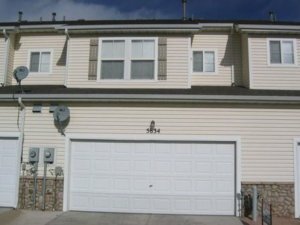 If you are interested in our professional home buying service, and you are ready to take the next step and get a fair, no obligation, risk free cash offer on your property right now then please give us a call or text at (719) 286-0053 and one of our representatives will be more than happy to assist you. You can also simply click on the orange live chat box in the lower right-hand corner of the screen, and one of our live chat reps will provide you with an instant free quote on your home. Remember, we are professional home buyers, and we do this for a living, and our expertise is unmatched in this industry. 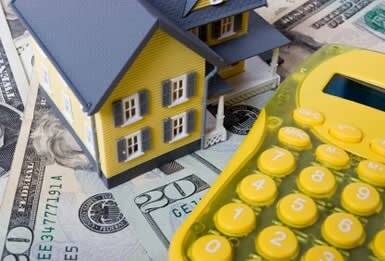 Our team can quickly analyze your property to determine it’s full market value, then estimate the repair costs that are going to be necessary to reach that value, and then we will make you a cash offer based on those numbers. You can take as much time as you need to think the offer over, discuss it with family members and friends, and run it by anyone who you wish. You will even have the freedom to contact other investment companies like us to see what they are willing to offer.